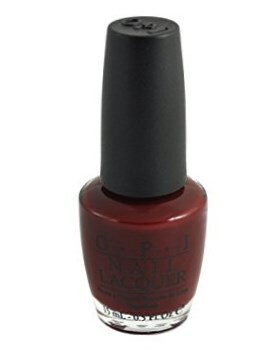 OPI Nail Polish, Got The Blues For Red, NLW52, .50 fl. oz. Deep cool-toned red creme nail color.